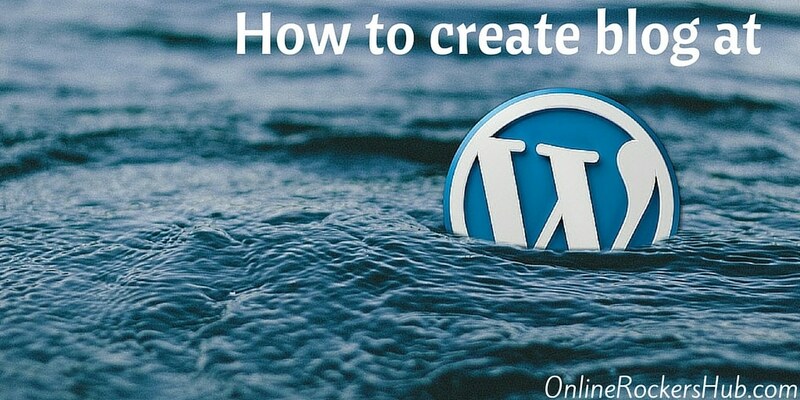 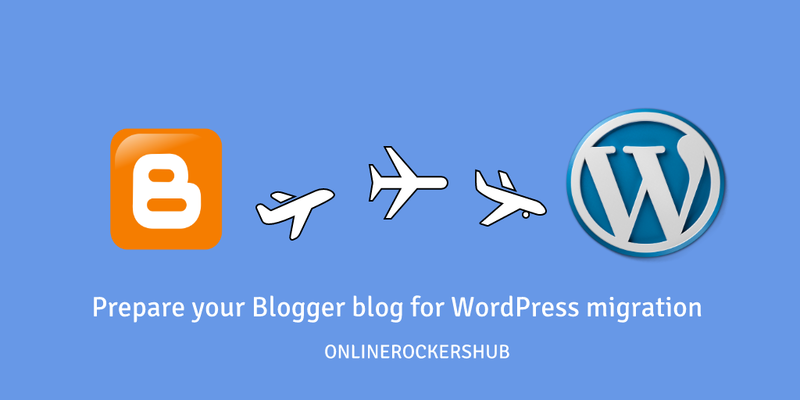 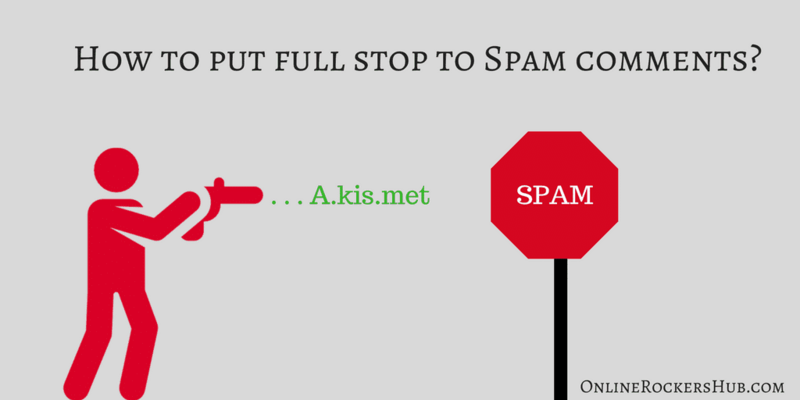 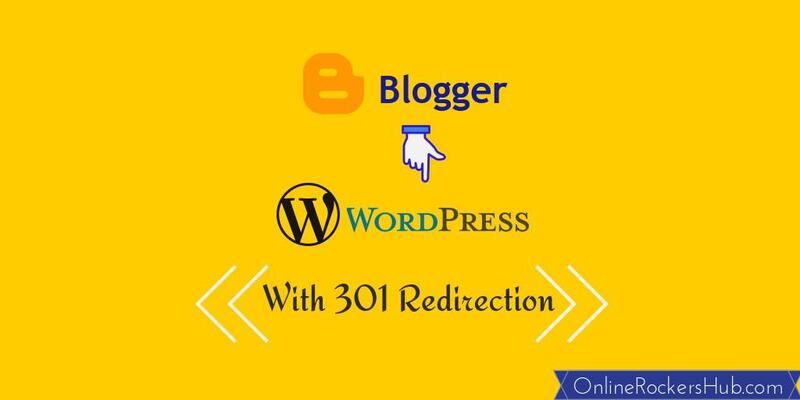 How to move from blogger to WordPress with 301 redirection? 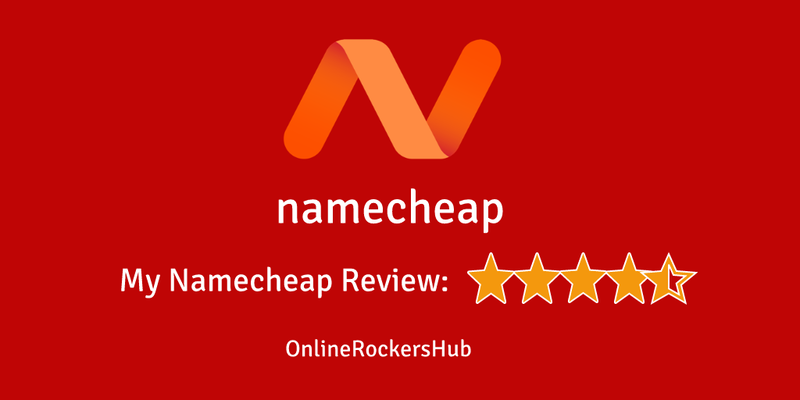 [Namecheap Review] Why you need to go with the Namecheap? 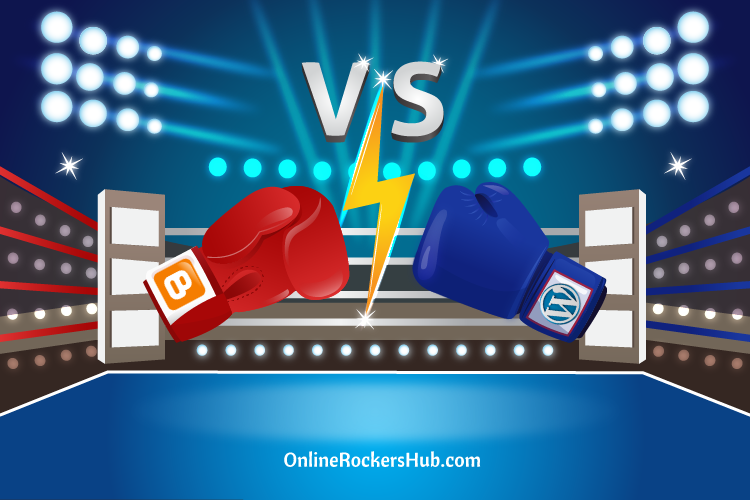 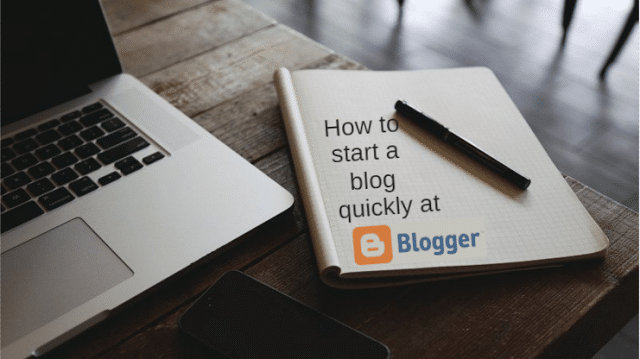 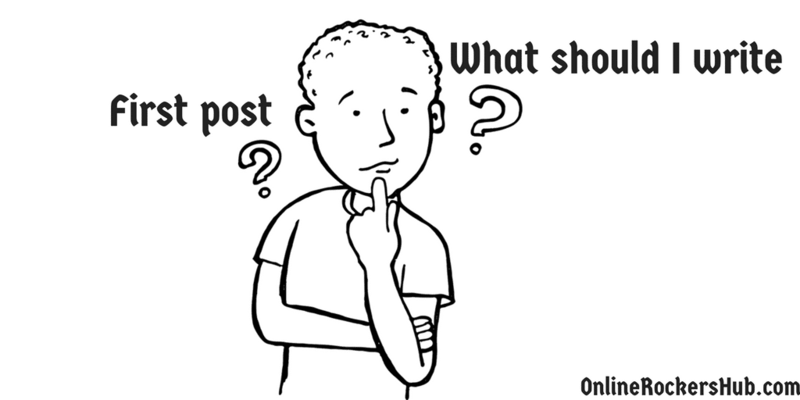 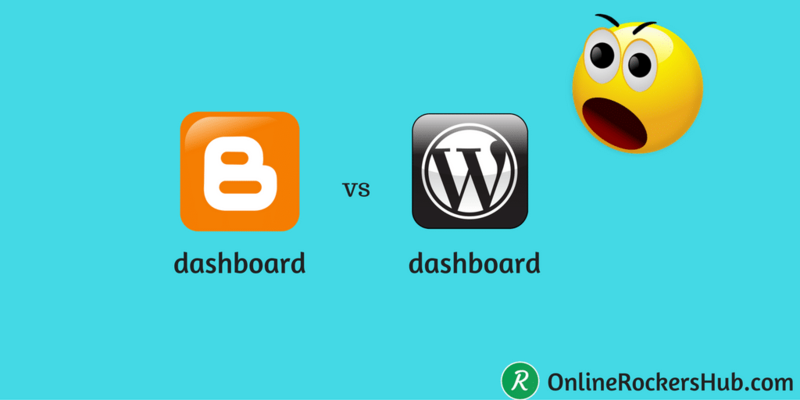 Blogger vs WordPress – Which one is the best?